A deep wildcrafted alkanet infusion gives our black cherry balm a deep red sheer tint (a smidge darker than our cinnamon balm). An all natural organic black cherry flavor makes it... tart and yum! Storage: 4º to 22ºC (40º to 72ºF). 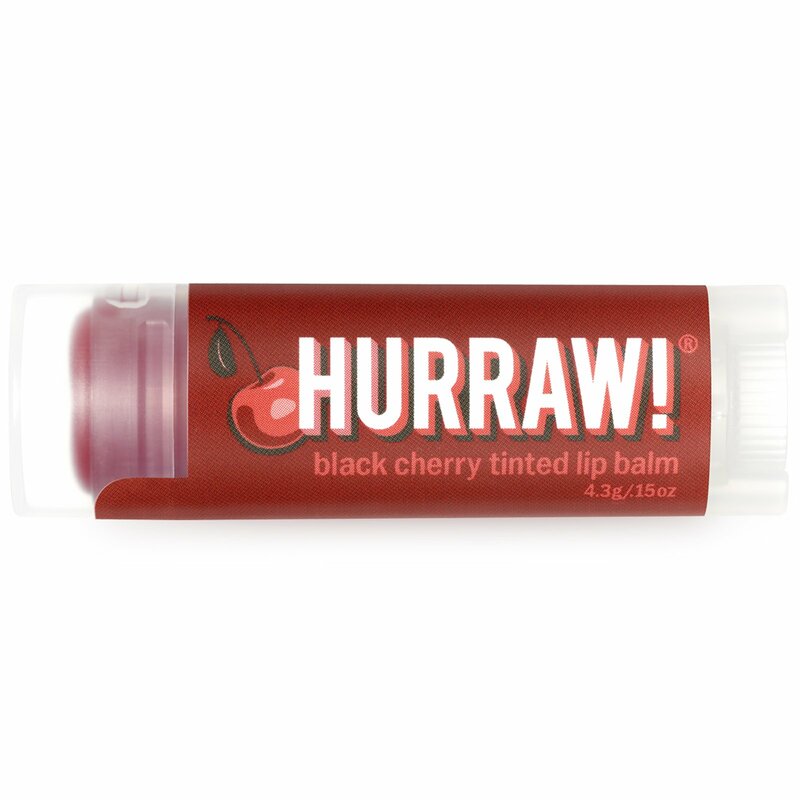 The tint of the Black Cherry Balm can vary in color due to the Alkanet root we infuse our almond oil with. Although we craft each batch with precision and aim to make every balm the "same", please know that our plant infusion strengths will vary based on seasonal growing fluctuations & is somewhat expected when using 100% natural ingredients.